Today I am linking up with the awesome Modern Mrs. Darcy to share my reads from this past month. I must say, I love, love, love summer. There is just so much more time to read! 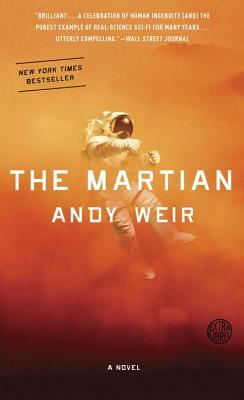 The Martian by Andy Weir. I don’t really like math or science and there is tons of it in this book. For some reason, though, this story of an astronaut left behind on Mars, completely grabbed my attention. It’s a must read for sure! 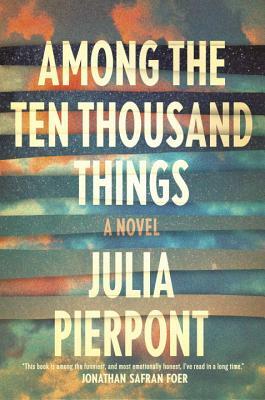 Among Ten Thousand Things by Julia Pierpont. 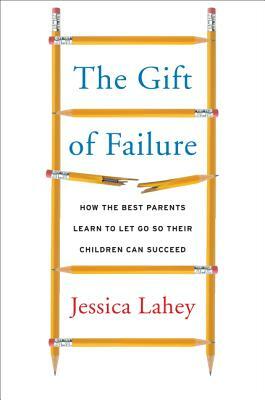 Of all my summer reads, this story of a slowly falling apart family was certainly the slowest but also among the most well written. Pretty Baby by Mary Kubica. 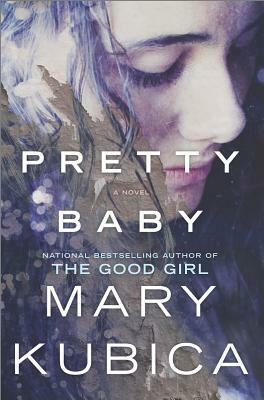 I read Pretty Baby in two days when we were at the beach. It had a bit of a Gone Girl feel to it in both pace and the fact that I really did not like the main character. It was definitely worth the read and it also made me remember that I have yet to read Kubica’s first novel, The Good Girl, which is now back on the top of my to be read pile. 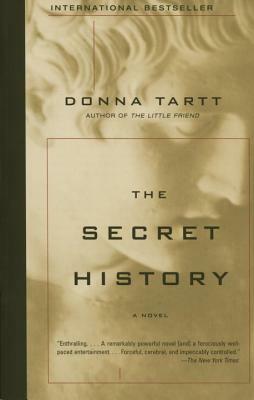 The Secret History by Donna Tart. A few months ago I swore off of long books. I was just having a really hard time getting through them and it was frustrating me. Then a weird thing happened. I checked my e-mail shortly after we had checked in to our beach house a few weeks ago and found a note from my favorite book recommending friend. She had just finished The Secret History and thought I might like it. An old paperback copy of it was sitting right in front of my on the beach house bookshelf. Hello Universe! I guess you wanted me to read The Secret History. It is the story of young college students caught in a pretty scary situation. The characters, setting and story were all just great. And I am officially back to reading long books. I’m actually reading and loving 11/22/63 as we speak. Remember Mia by Alexandra Burt. 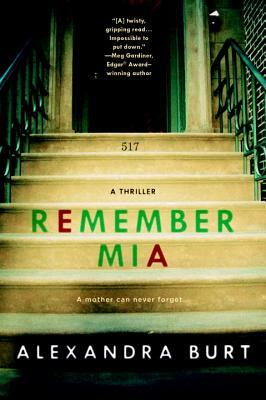 Remember Mia was a page turner about a mother who has lost her child in circumstances she can not remember. It was perfect for reading on hot days at the beach. 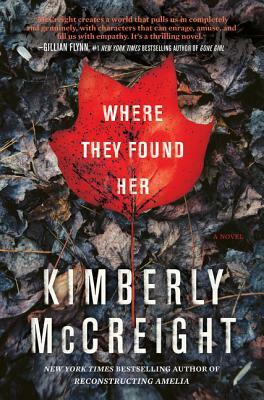 Where They Found Her by Kimberly McCreight. I almost wish I didn’t know that McCreight is the author of Reconstructing Amelia which is one of my most favorite books. I kept wanting Where They Found Her to be better or at least as good as Amelia and I’m not sure it was. That said, the story of a mother trying to recover from a stillbirth while reporting on the death of an infant was a page turner for sure. The Ice Twins by S.K.Tremayne. 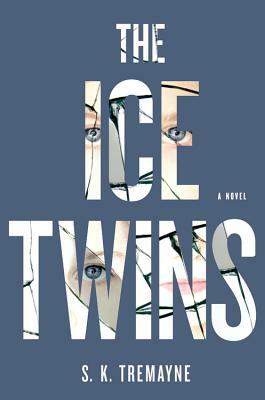 I will review The Ice Twins at Great New Books on Wednesday so that is all I will say about it for now :). We really do have similar tastes! I just started “Remember Mia” and cannot put it down. I also have “Pretty Baby” in my to read pile and “Where They Found Her” is on my wish list. Thanks for the great suggestions for the other books too. I’m with you — I love summer because there’s so much more time to read! So funny Leah! Let me know what you think of your next reads!